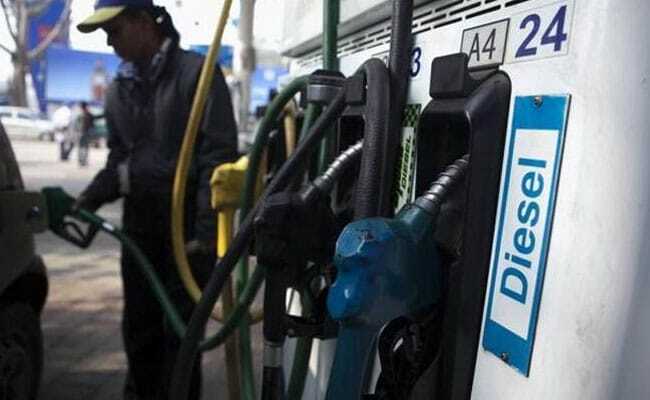 AGS Transact Technologies Limited (AGSTTL), announced a strategic partnership with Hindustan Petroleum Corporation Limited (HPCL). Cashless technology has been a boon and though there are still those who are sceptical about its usage, there are many of us who prefer to go the cashless way. For those people who belong to the latter category well, there's good news as fuel stations will now come with a cashless payment solution. AGS Transact Technologies Limited (AGSTTL), today announced a strategic partnership with Hindustan Petroleum Corporation Limited (HPCL). 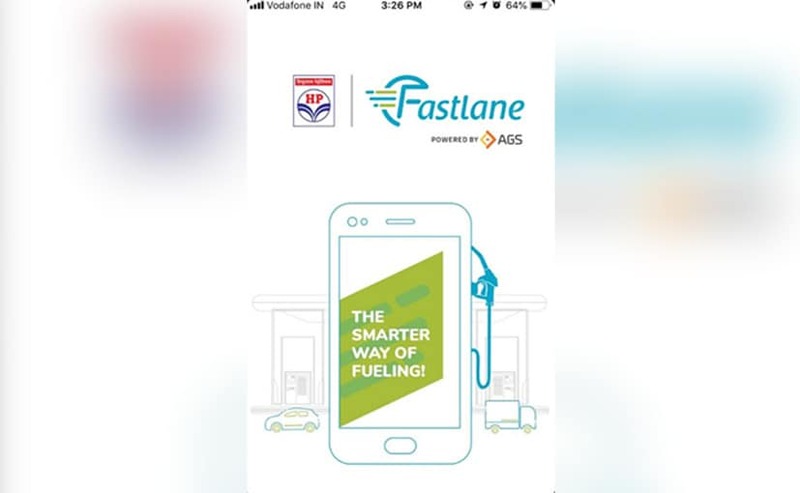 HP-Fastlane as it's called will provide automatic vehicle identification using RFID technology to deliver cashless payment solutions and bring efficacy in fuel management. 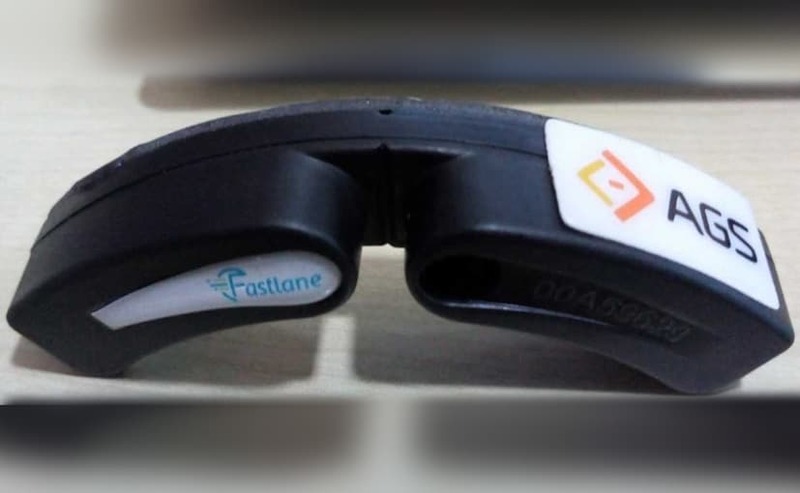 The company aims to issue 1 lakh Fastlane fuel tags across Mumbai. Currently, there are 18 live HP-Fastlane pumps across Mumbai, Vashi and Thane which will be opened for end-consumers by July 1, 2018. Subsequently, the company will install Fastlane solution across 200 HPCL outlets pan India, in a phased manner. Satish Zope, President, Petroleum Payment Business, AGS Transact Technologies Limited said, "We are delighted to partner with HPCL, a leading state-owned oil company and leverage their expansive network to install our unique technology. We are confident that Fastlane will find resonance amongst oil companies and fleet owners alike, bringing greater efficiencies and transparency." HP-Fastlane fuel solution can be accessed online or through an app available on android & iOS platforms. It enables customers to enrol their vehicle details and load money in the prepaid HP-Fastlane wallet as and when required. As the vehicle enters the station, vehicle and payment information is verified by nozzle reader. This is done through the RFID Tag installed in the vehicle fuel tank inlet. If the system is satisfied that this is an authorized vehicle, the pump receives reset authorization from cloud and fueling will commence. After fueling the driver can simply drive away without having to make payments through cash or card for that matter. This brings in not only a sense of convenience but also transparency in transactions thereby optimizing business operations. The application also sends notifications for timely fuel refill while simplifying the payment process through cashless and card less transactions.